What better way to celebrate the holidays than with chocolate. This deliciously chocolate scented sugar body scrub is packed with cocoa butter and organic cane sugar. The sugar scrub removes dead skin cells, stimulates circulation, and leaves skin feeling softer and smoother. I love how soft my skin felt and the sweet chocolate scent on my skin. If you love chocolate and body scrubs, you should definitely give this a try. I bought this travel size version for one my weekend trips and was so glad I did. The scent was very lemony but it was quite sophisticated and didn’t smell like floor cleaner. I am guessing that because of hints of sage blended in. I also like how you can use it as a body wash or as a bubble bath. I have only used it as a body wash and I absolutely in love with it. The body wash gives a generous lather and leaves my skin feeling super soft and smooth while leaving my skin delicately scented. My only qualm is the bottle was a bit hard and when I used both hands, nothing was coming out but when I used one hand the product came out more freely. I am hoping they did that intentionally so you don’t squeeze out too much product at once. I do have a really bad habit of using a lot of product for everything. When they say use a dime size, I use a quarter size. Most of the colors had a good color payout and lasted a couple of hours with a primer. Although, my eyes did crease but very rarely my eyeshadow don't crease no matter what primer or eyeshadow I use. Some of the eyeshadows with the micro glitter was a bit coarse and hard to blend [I am looking at you Oil Slick] or a smudging nightmare [it went everywhere..] Overall, the palette is definitely worth the $16 as that cost less than a single full size UD eyeshadow. Matcha is just about everywhere. 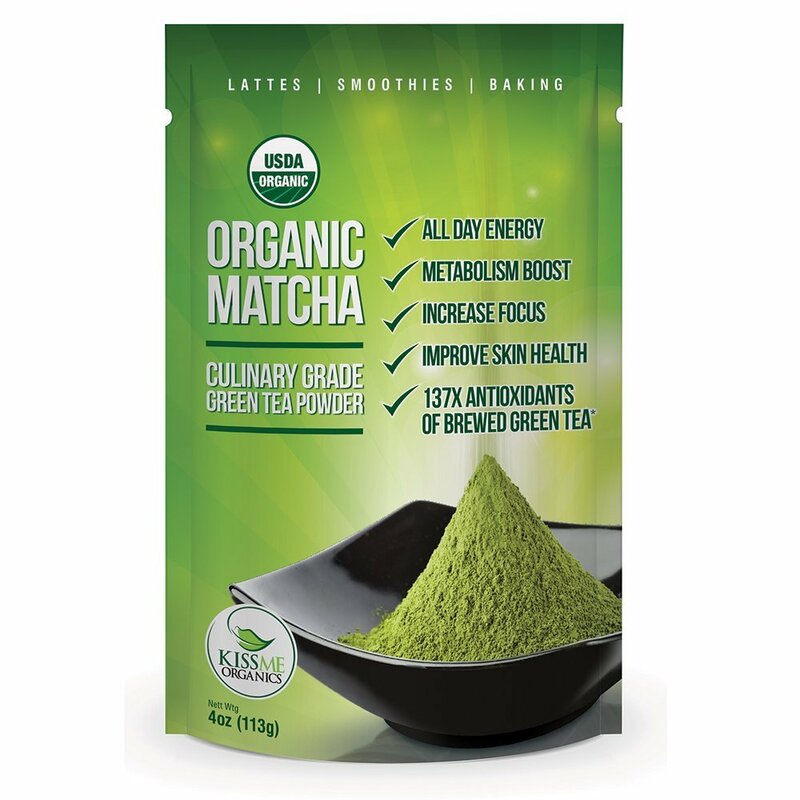 The antioxidant is green tea powder that promises to provide all day energy, metabolism energy, increase focus, improve skin health and has almost 137x antioxidants of brewed green tea. I bought these for my friend and he loved using it in smoothies or coating popcorn with it. I am still trying to get him to use some matcha as a facial mask as I heard it leaves your skin glowing and smooth. It gives a nice healthy boost to food but it is a bit pricey but a little does go a long way. 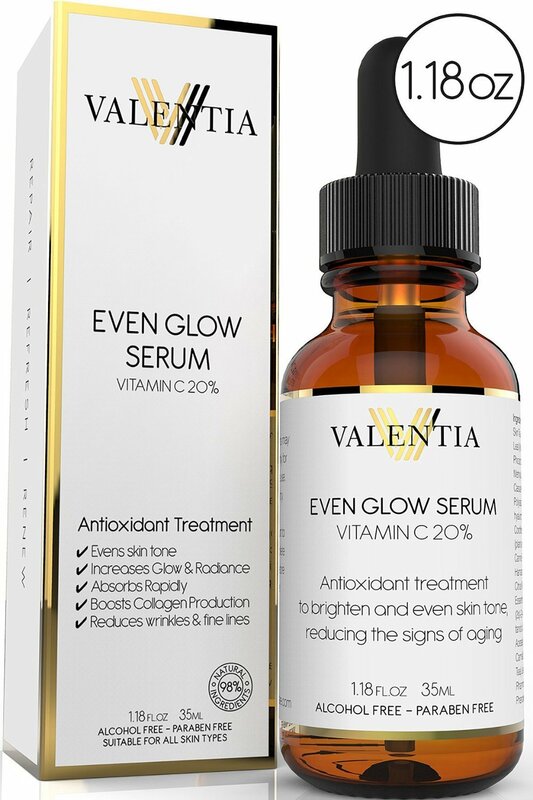 The Valentia Even Glow Serum promised to even and brighten skin. As currently being plagued with acne scars I couldn't wait to give this product a try. The silky serum is packed anti-aging ingredients such as Organic Rosehip Oil, Organic Sea Buckthorn Oil, Green Tea Extract, Botanical Hyaluronic Acid, and Resistem. The creamy serum provided all day hydration, reduced wrinkles and fine lines along with boosting collagen production. While I didn't notice any reduction in wrinkles or fine lines but my skin is soft and smooth. I also like how radiant my skin look and felt. I would probably purchase this again if it was on sale.